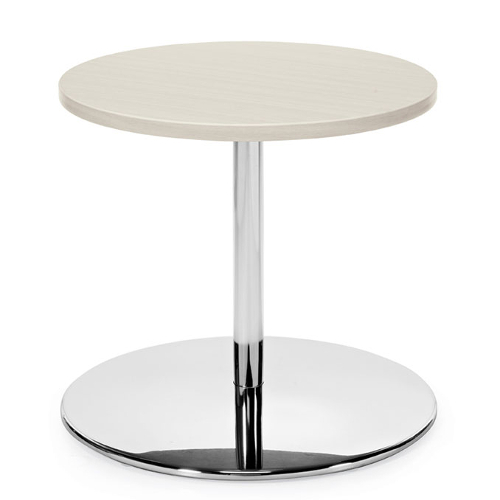 Jeo tables offer hip retro styling in a useful occasional table package. 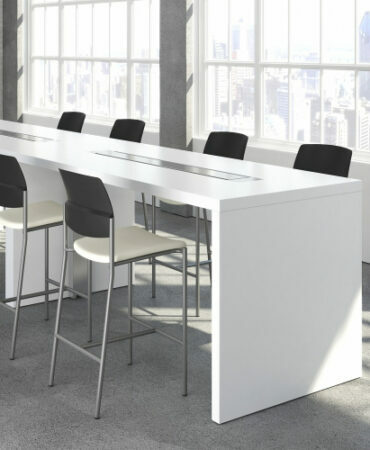 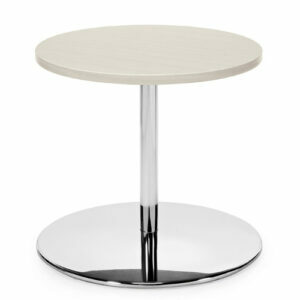 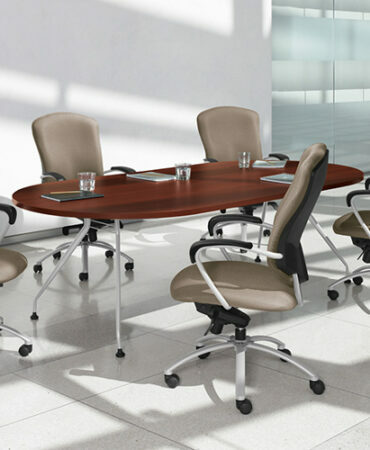 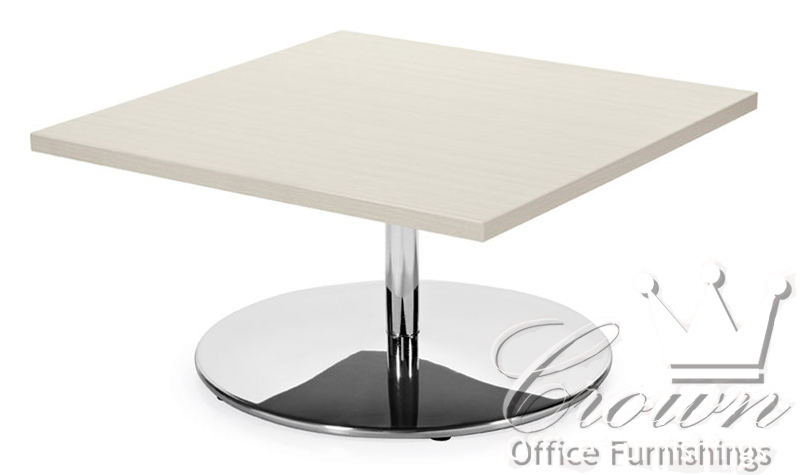 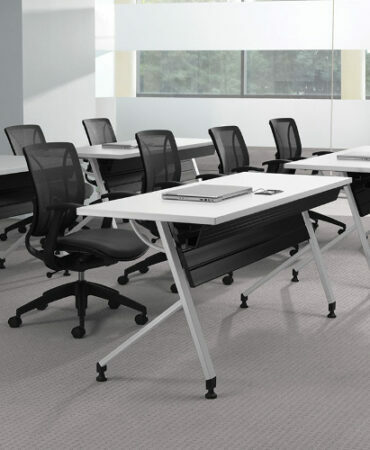 These tables are great for reception areas, breakrooms, confrence and collaboration settings. 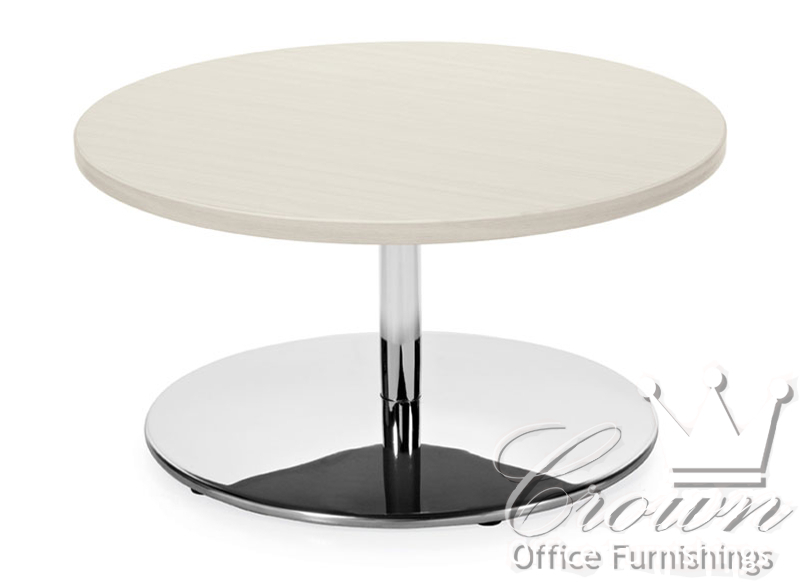 Two types of bases and multiple shapes and finishes bring customability to the line. 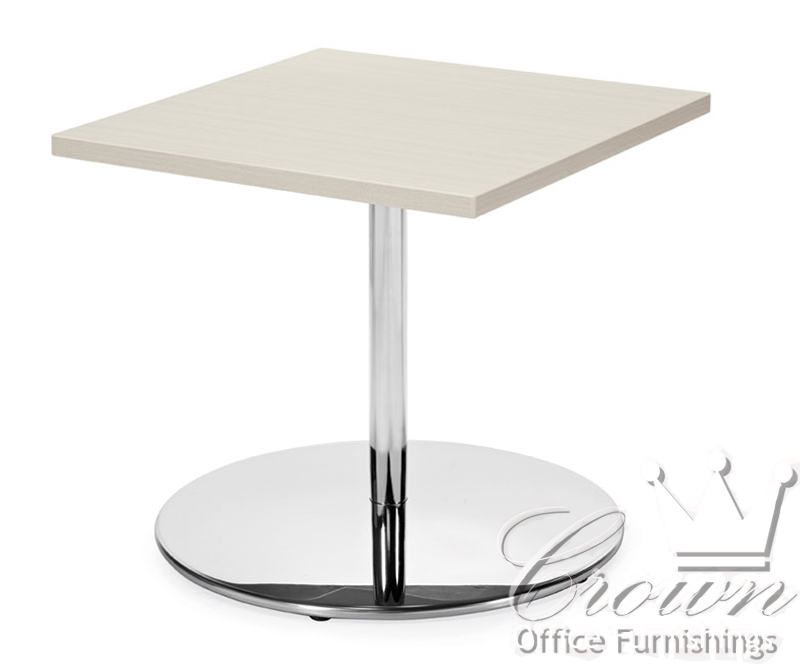 Crown Office furniture has been Oklahoma and Arkansas’s premier conference and occasional table provider for over fifty years.